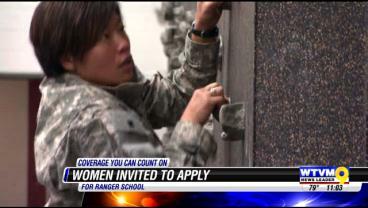 The army is opening its doors to female soldiers looking to attend ranger school. 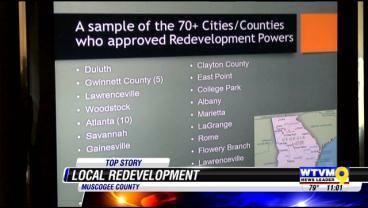 As thousands flock to Columbus for what USA Today calls one of the best man-made whitewater rafting courses in the world, city leaders want to make a great impression on tourists as they enter the city. 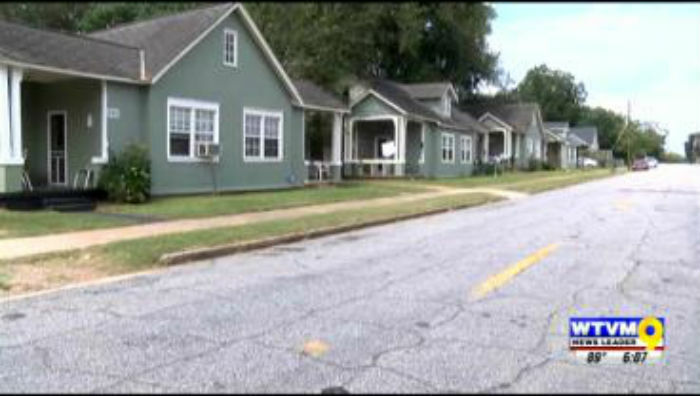 Columbus State University is making some major upgrades to one of the campus' oldest classroom buildings. 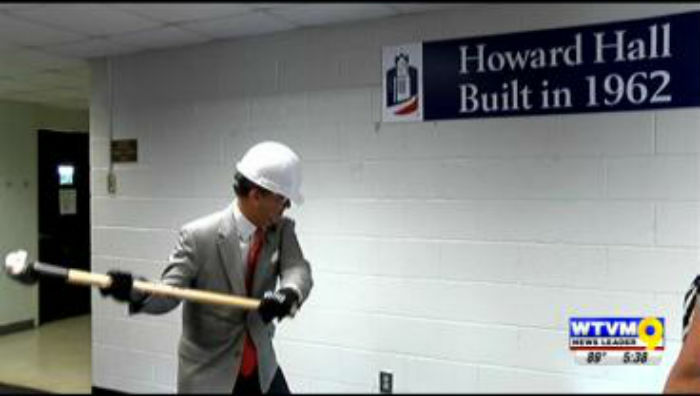 The “wall breaking” ceremony was held Tuesday, Sept. 16 at Howard Hall to kick off the nearly $4 million renovation project.